For the hardiest of die hard fans, tonight's preseason opener for the Dallas Cowboys probably feel like Christmas morning. We haven't seen the Cowboys play football since December 20th, 2017. Tonight, we'll finally see The Star back on the field as they visit the San Francisco 49ers. Of course, the first thing you want from any preseason game is for everyone to make it out healthy. That's a given. But beyond that, there are some specific things I'm excited and hoping to see tonight. Whether it's new arrivals, players in new roles, or just seeing how certain guys are developing, there's plenty to take in even if the score doesn't matter. One guy I'm excited to see again is backup Running Back Rod Smith (pictured above). Last season, Smith took the backup role away from veteran Alfred Morris with more effective and explosive running. He also showed his versatility with 19 catches on the season, one of which was an 81-yard touchdown. Smith's become a bit of an afterthought after Dallas drafted Alabama's Bo Scarbrough and then brought in Tavon Austin as a gadget player. And yes, there won't be a lot of carries for Rod or any other RB if Ezekiel Elliott is doing his thing. 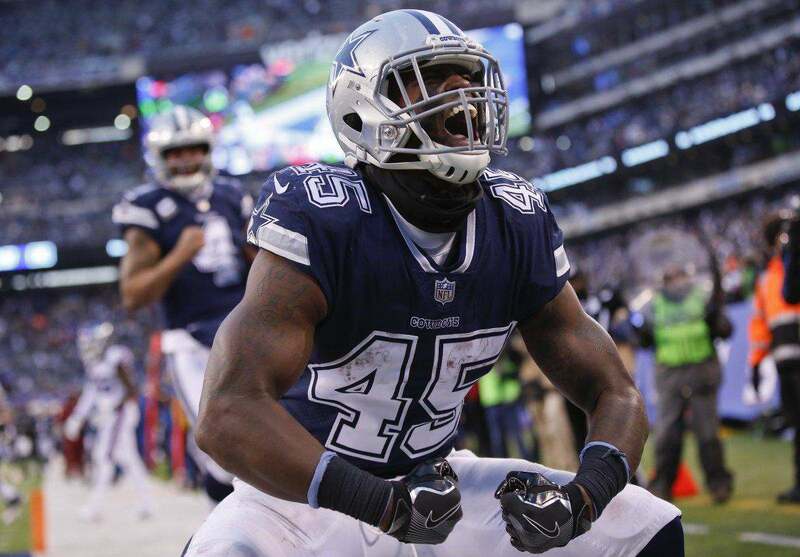 But all it takes is one play for Rod Smith to suddenly become a very important part of the Cowboys' offense. If something were to befall Zeke, it's good to have confidence in the next man up. I look forward to seeing Rod get the rock again tonight. It's not often that a first-round pick isn't the most anticipated guy at his position, but Leighton Vander Esch is up against Jaylon Smith for the most intriguing linebacker in tonight's game. Cowboys fans are very excited to see both in action. Jaylon likely won't play much tonight, perhaps no more than a single series, but any glimpse of him playing full-speed football is fun. Reports that Smith is at "100%" health have us all salivating at his potential; the chance that one of the elite talents of the 2016 draft class is about to unleash that upside on the NFL. We should see more of the rookie tonight, and Leighton is plenty interesting on his own. Dallas made him the 19th overall pick in April's draft and all signs point to him being the starting middle linebacker this year. Seeing Smith and Vander Esch on the field together will be especially intriguing. 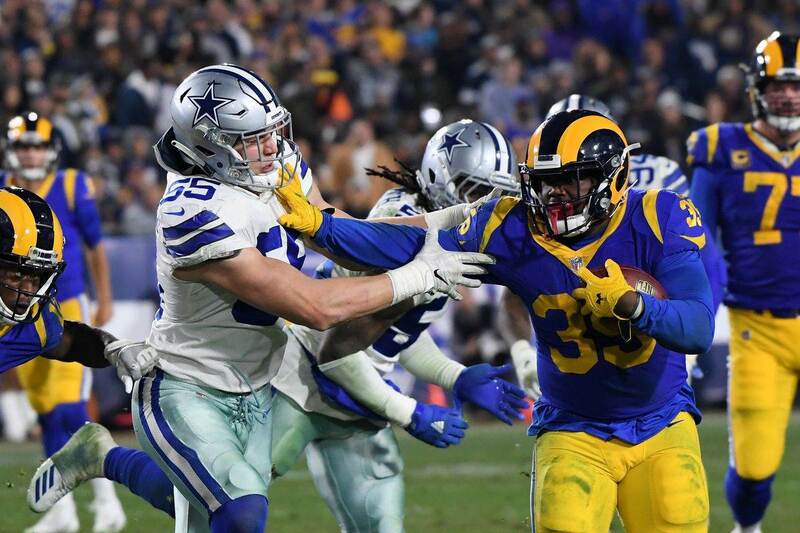 Sean Lee's remaining time in Dallas isn't long, perhaps not beyond this season, and these youngsters are the hoped-for future of the LB position. While we're talking linebackers, the depth at the position will also be worth watching this preseason. Free agent signing Joe Thomas, the returning Justin March-Lillard, and veteran Damien Wilson will almost certainly be needed at some point this year. 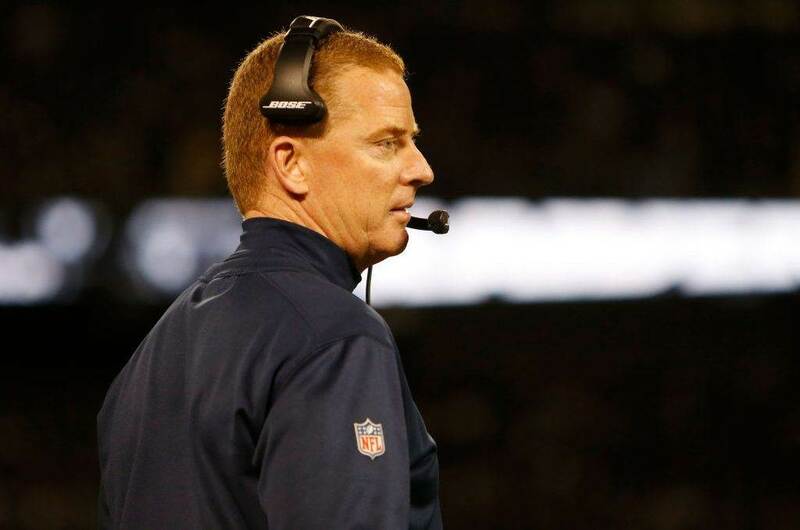 It will be nice to see them in action during preseason to know what security Dallas has behind its young prospects. Speaking of security, perhaps no position on the team right now feels more vulnerable than receiver. Hopefully, some of the things we'll see tonight will help boost our confidence. Third-round rookie Michael Gallup is one guy everybody is anxious to see tonight. From the day he was drafted, Gallup has been hyped up as having potential to immediately contribute, perhaps even being one of the team's top three receivers right away. We won't get to see Gallup catching many balls from Dak Prescott tonight, but we should get a decent dose of him in the first half. He should look good against second string defensive backs, and hopefully get plenty of good passes from Cooper Rush to put his skills on display. But the rookie isn't the only receiver to watch tonight. Veteran Deonte Thompson will make his Dallas debut and hopefully get similar opportunities to shine. We'll also get to see favorite bubble guys like Noah Brown and Lance Lenoir. Hopefully we'll even get to see some of Lenoir's work as a return man. 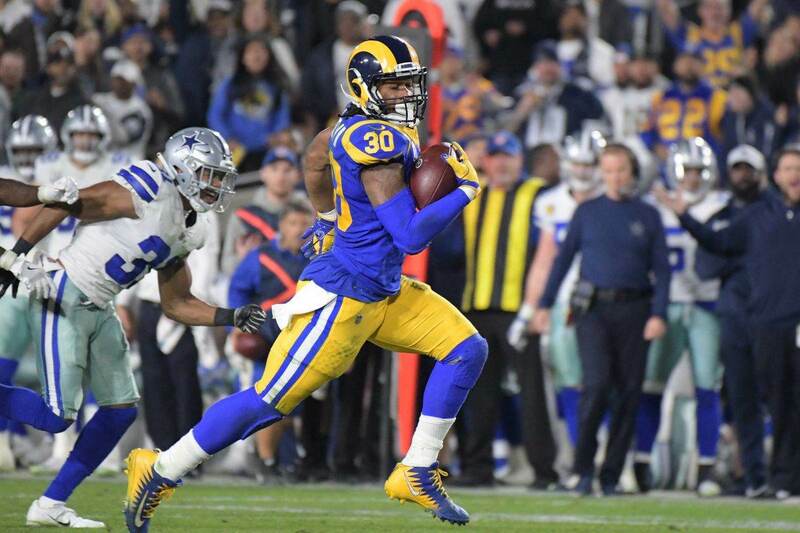 While Tavon Austin is another guy we're excited to see, we probably won't see much of how he'll be used in the regular season. The offense will be very vanilla in the preseason, and Tavon was brought in to add flavor. We could see him in some basic plays but those probably won't be indicative of his true role. We could go on and on, couldn't we? Fresh faces at tight end, backup quarterbacks, new defensive linemen, the young safeties; there is so much we've been waiting all these months to finally see on the field rather than on paper. The first preseason game may not let us get much of the starters, so guys like Xavier Woods or Taco Charlton probably won't get to show you how much they've developed this offseason. We may have to wait for the third game for that. But tonight will have plenty of its own intrigue and storylines. We'll be looking for things going in, and we'll have some unexpected things to discuss once it's done. One thing we know for sure, though, is that football is back! As Preseason Begins, Does Prescott Have a “Go-To” Receiver After All?